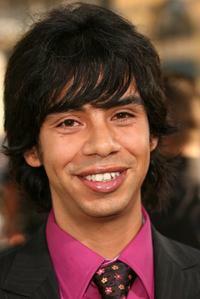 Hector Jimenez as Emilio Ortiz in "Cellmates." 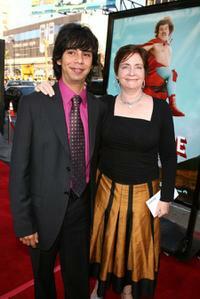 Hector Jimenez and producer Julia Pistor at the premiere of "Nacho Libre." 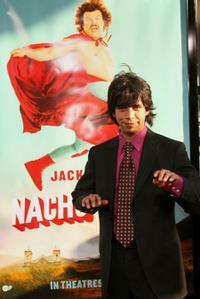 Hector Jimenez at the premiere of "Nacho Libre." 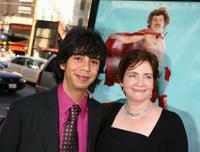 Hector Jimenez and Jack Black at the premiere of "Nacho Libre." Hector Jimenez and Darius Rose at the after party of the premiere of "Nacho Libre."